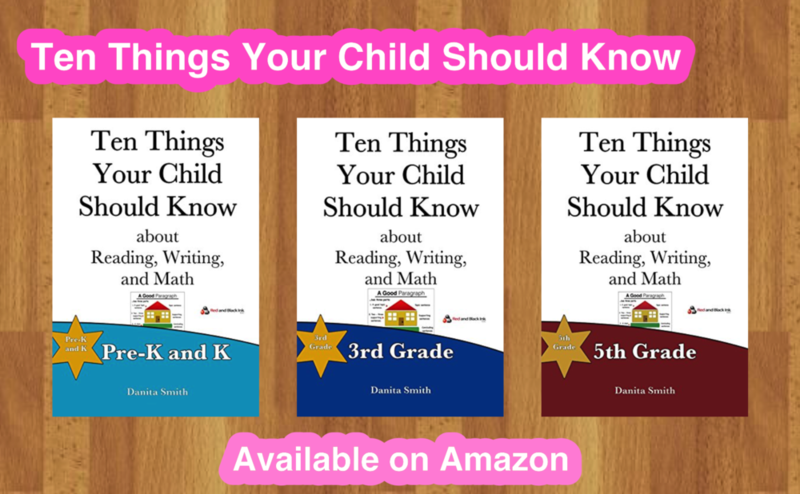 Our goal, for this series, is to help parents take a look at important topics so that they can be an active support to their children at home. 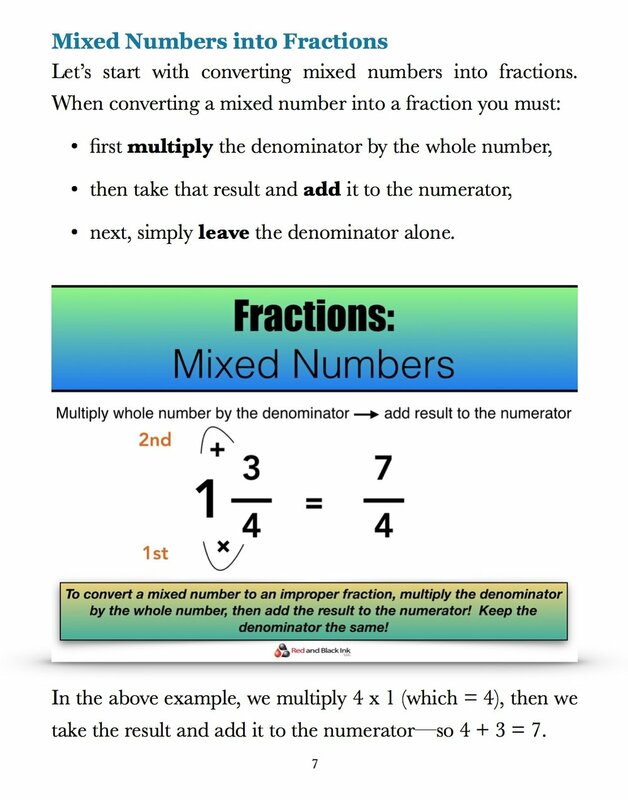 Teach Your Kid at Home: Fractions offers simple explanations that may help parents take a more active stance relative to their child’s homework and schoolwork. Our commitment is to try to make the offerings in this series available for $0.99 so that they can be available to a wide variety of people. Available immediately as a pdf download. Order it HERE and download it now, no shipping costs or waiting--get the pdf link to this book delivered to your email immediately.